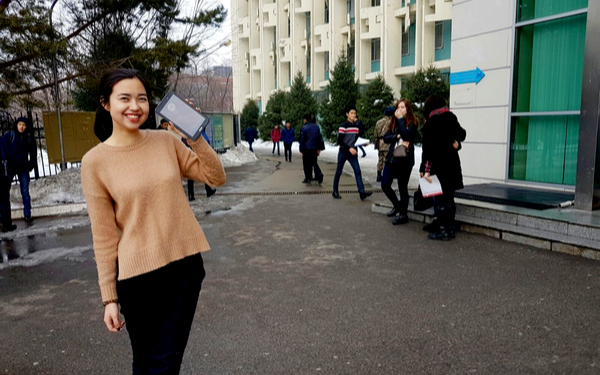 In early 2016 Alassio Capital (Burger King) of Kazakhstan, commissioned BAM to provide our advice and expertise on a consultative basis and scope the student market in Kazakhstan to formulate an effective 12 month student marketing campaign. 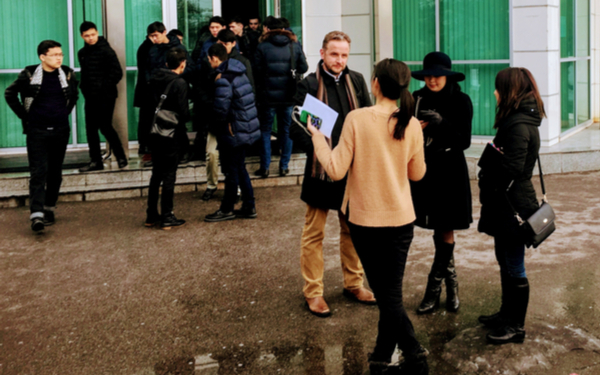 Being predominantly UK based our initial objective was to scope and understand the student market in Kazakhstan. Our 20 years in the market gave use the foundations to conduct detailed research into Kazakhstan as a country and culture and its University sector. We started our scoping at a broad country level, looked further at the University sector as a whole and then focused our attention on Universities that map to the locations that their 26 current Burger King Units were located in, discovering key facts and data and understanding the educational system. With this knowledge under our belts our next exercise was to understand the Kazakhstan student. BAM pride ourselves on having an unparalleled understanding of UK students so using this as a basis we set out to delve into the psyche of a Kazakhstan student. Through quantitative student surveys and qualitative focus groups we gathered essential data on the behaviours and consumer habits of Alassio Capitals target audience. Having never ventured into the student market before Alassio Capital had no previous research into their brand position in the market or competitor analysis. 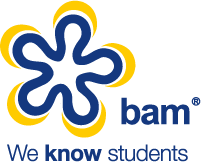 BAM developed a series of research surveys to understand their current positioning and understand the perceptions students have of this fast food giant. One survey researched into “Food To Go” which enabled us to discover students thoughts, feelings and behaviour towards fast food. The findings would outline the areas that required improvement and reveal students motivators to buy, helping Burger King tap into this niche untouched market, setting a benchmark to track future success. BAM segmented the data we collated, analysing patterns, identifying correlations and spotting trends to paint a picture of this market for our client. We cross referenced our findings with what we already know about students from our vast experience, combining it with our expertise in effective marketing techniques to create a bespoke marketing campaign that Alassio Capital could deliver in house. We identified key opportunities and formulated a strategy for Alassio Capital that would enable them to engage and capture students, forming a unique bond between brand and student. Over the last 24 months we sole marketing consultants for Alassio Capital. It has been amazing to be a part of some groundbreaking marketing initiatives in Kazakhstan, including the launch of the first ever Brand Ambassador campaign in the country, helping them to achieve their objectives that derived from our comprehensive market research.